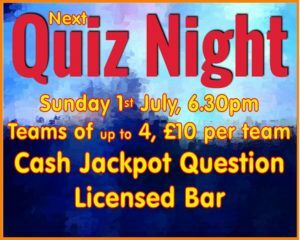 Our occasional quiz nights – about 3-4 times a year are designed to be fun social occasions to get the grey matter working, usually on a Sunday evening with not too late a finish. We welcome teams of up to 4 people at £10 per team, which includes light snacks. Questions are a mix of general knowledge, music, pictures and dingbats, with maybe a smattering of sport, TV and cinema thrown in. There are prizes for the winning team but it’s far more about the pride of knowing that for that brief moment you are the smartest team in the Village! 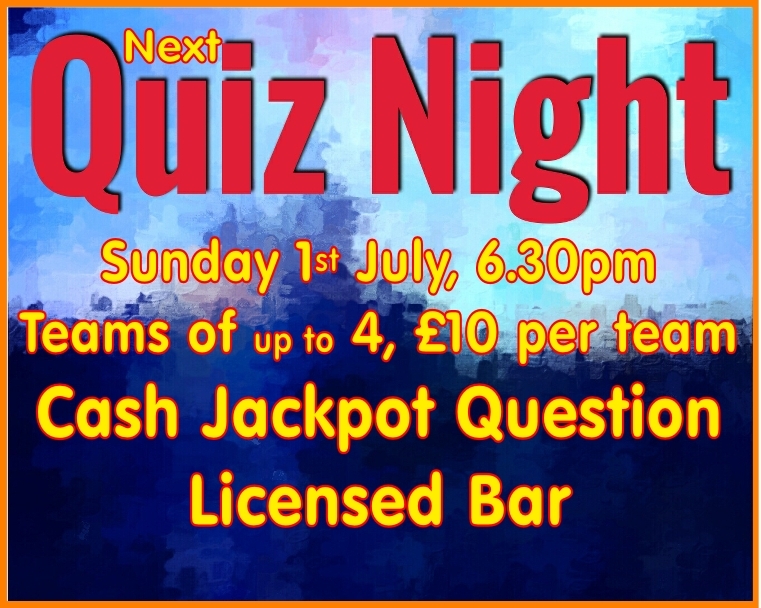 There is a cash jackpot question, with a rollover if not won – see below for the estimated Jackpot for the next evening… and, of course, we have a licensed bar! 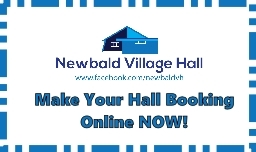 Booking a table in advance is helpful, to allow for catering, but not essential – click here to book a table for the next Quiz (or to be added to our email list for advance notification).